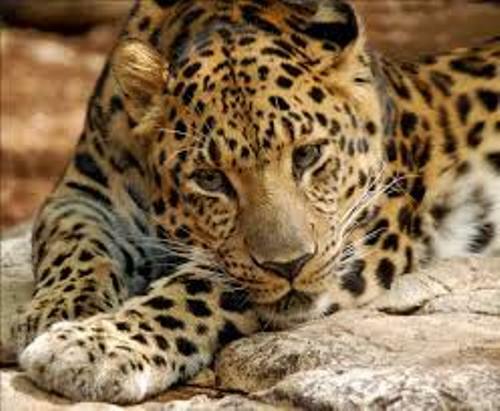 Amur leopard’s population is reduced rapidly because of several reasons. The lost of praise, lost of habitat and poaching can be the main causes. 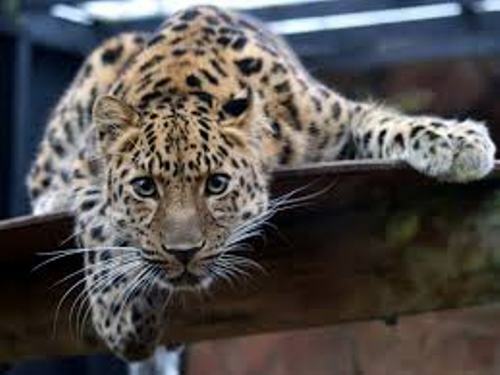 Amur leopard can live around 17-20 years in captivity. Their predator is poaching. If they live in the wild, they can only live for 10 to 15 years. The food that Amur leopards like to hunt includes sake deer, roe, badgers and hares. You can find them living in Siberia, Manchuria and Korea. The female Amur leopard is smaller than the male leopard. The female has the weight around 60 to 130 pounds. The male Amur leopards have the weight around 80 to 198 pounds. 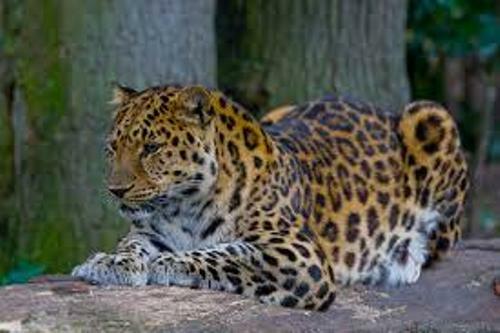 The gestation period for the female Amur leopard is around 90 to 105 days. It can deliver 2-6 young per litter. The baby Amur leopard will be independent after it reaches the age of 18 to 24 months. Let’s find out the body color of Amur leopard. It has cream colored coat. The rosette spot comes in black with tan color on the center. Since this wild animal lives in cold climate, you can see the long hair on the coat. It keeps the body warm during the cold season. The running speed of Amur leopard is very impressive. It can run at 37 miles per hour. When it does a leap, it can reach 19 feet in horizontal position and 10 feet for the vertical position. Amur leopard is a solitary animal. It lives alone. Some reports state that the male will stay with the female after the mating process. It will help the female to raise the baby Amur leopard. Get facts about Amur Tiger here. The Amur leopard is famous with other nicknames. You can call it the Korean leopard, Manchurian leopard and Far East leopard. 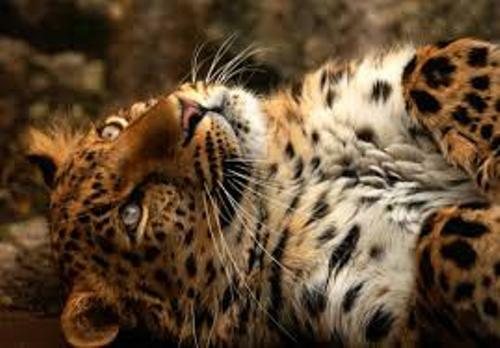 If you have more info on facts about Amur leopard, please write down your comment here!